Exclusive Bundle Discounts Only Available At GroceryGripps.com! 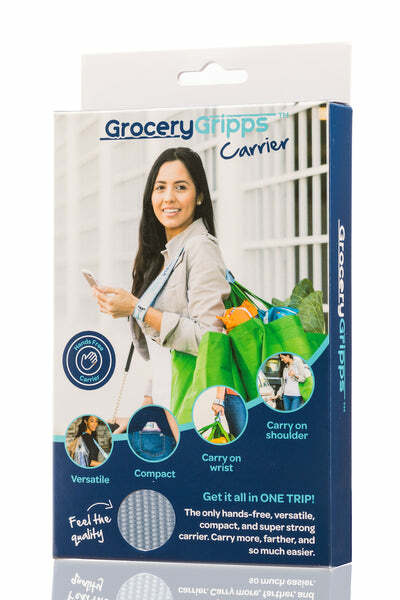 This grocery bag carrier lets you carry many bags, comfortably. Cut down on trips from the car or make urban grocery hauling easier. 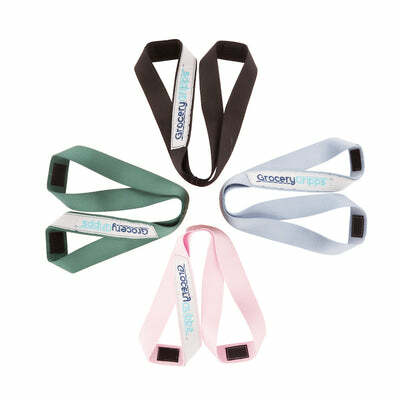 The simple nylon-webbed strap balances weight evenly over your shoulder and wrist—so you can be relieved of sore fingers. You’ll even be able to use your phone, open up a door, or grab your keys while your wrists and shoulders do the heavy lifting. And by heavy lifting, we’re talking up to 200 pounds. My name is Patrick and I am so excited to share my invention with you. 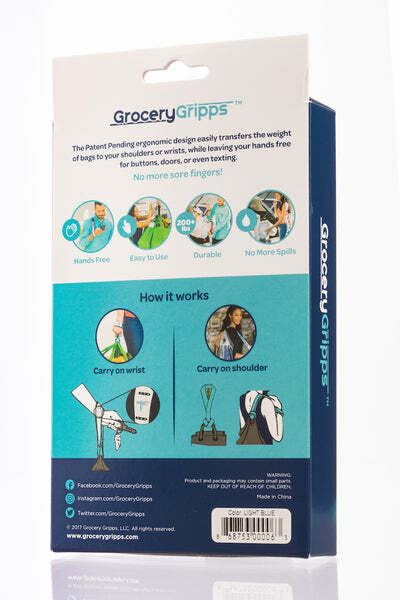 With a little inspiration from my time in the army, Grocery Gripps, the simple yet super effective solution, was born. I hope you enjoy this product as much as I do! Click The Green "Buy It Now" Button To Get Yours!